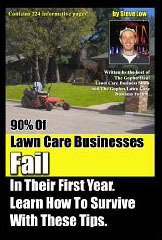 The trouble with lawn care business flyers. 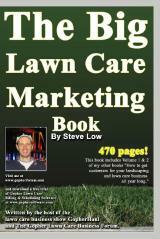 Do lawn care business door hangers work? 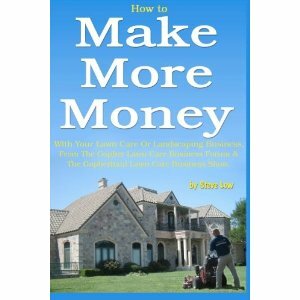 Hedge trimming job bid example. 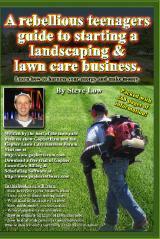 Lawn care postcards to drop off as you drive by. 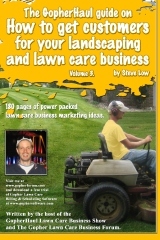 Can a solo lawn care business owner make $100,000 a year? 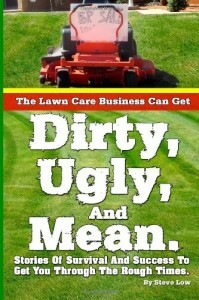 Lawn care customer invoice terms. 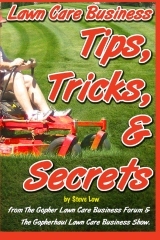 How to bid a sod removal and install job. 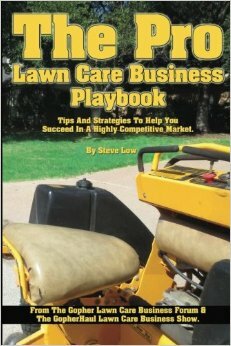 The customer wants you to scalp his lawn? What do your competitors have that you don’t? 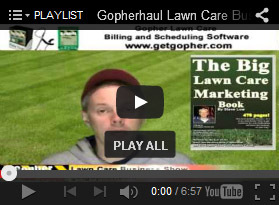 Have you ever wondered what your closest lawn care business competitor has that you don’t? Is it something you can obtain to get an edge over them? 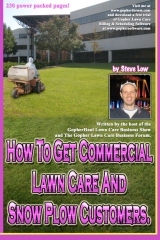 I asked this question on the Gopher Lawn Care Business Forum. Are you afraid of hearing the word no? 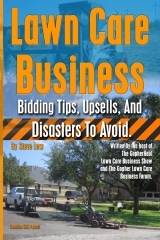 Is it keeping your lawn care business from growing? This fear afflicts more of us than we would probably care to admit. 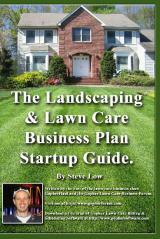 A new lawn care business owner shared with us his insights as to how fearing the word ‘no’ had stifled his growth for some time.